When we think of World War Two, we tend to imagine that conflict in black and white because almost all the photographs and film we see are monochrome. A small collection of colour slides that were taken by Ralph Barker during World War Two was donated to the Air Force Museum in 2006. Colour film was very uncommon during the war years. 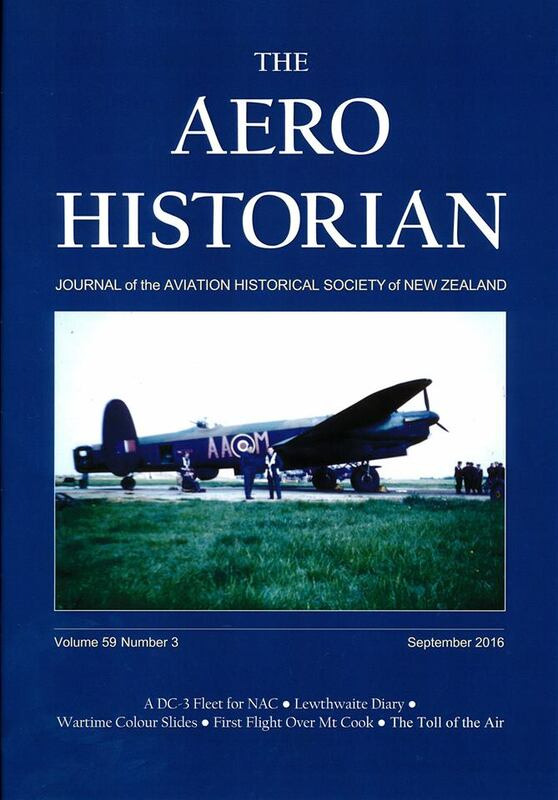 It was relatively new technology and with rationing and wartime austerity it was virtually unknown in New Zealand. In the United States colour film was more common but still would have been expensive to buy and to process. RISING 3724 METRES (12,218 feet) in the Southern Alps, Aoraki/Mount Cook is the highest mountain in New Zealand. Known to centuries of Māoridom, the mountain received its European name in 1851 when a Royal Navy hydrographer, Captain John Lort Stokes, named it after the legendary navigator Captain James Cook who surveyed the New Zealand coast in 1769 – 1770.